The Natividad Trauma Center is a vital health care service in Monterey County. Natividad, or NMC, has positioned its facility to be the next Level 2 Trauma Center. Our video production services were called on for the creation of a much-needed marketing video. Produced and scripted by the creative team of Schipper Design. We worked together collaboratively during the process of filming and editing. 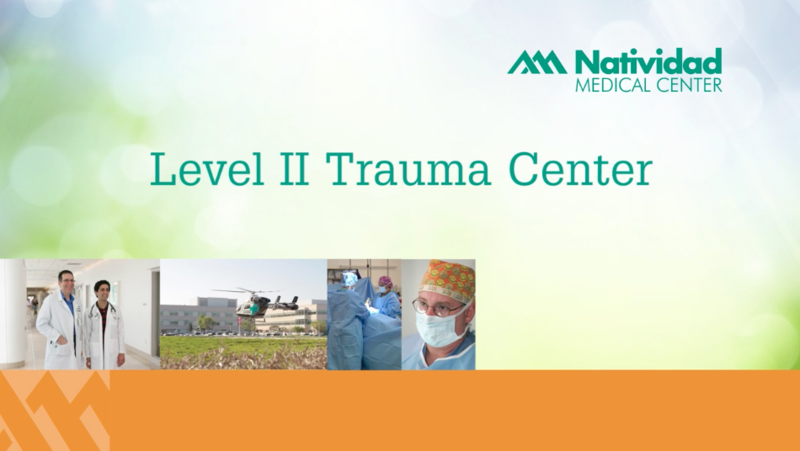 Visit NMC website to learn more about the Level 2 Trauma Center and see more of our work, including the 30-second commercials we produced.